Infinity IT-8800 & the Infinity IT-8200| What’s the Difference? 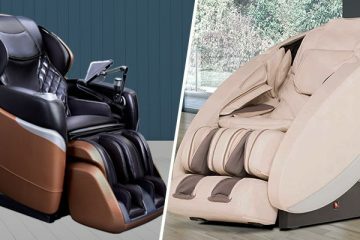 The Infinity IT-8800 is basically the same massage chair as the very popular Infinity IT-8200. So what is the difference between the two? The only difference I have been able to figure out between these two massage chairs is only the model number. Other than that, they appear to be exactly identical to each other. The Infinity IT-8200 is primarily sold online while the Infinity IT-8800 is sold only through trade shows. 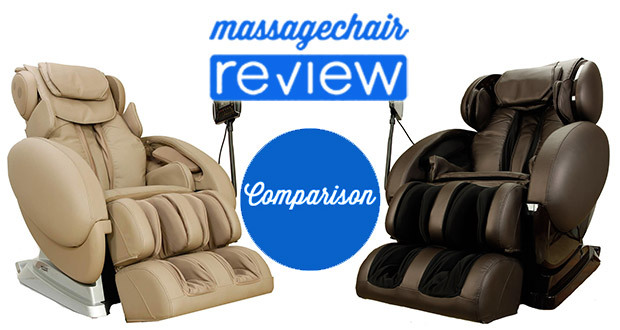 These are two great massage chairs that have tons of features. You can check out our review of the Infinity IT-8200 which is no longer available for sale, but recommend you upgrade to the Infinity IT-8500 instead. 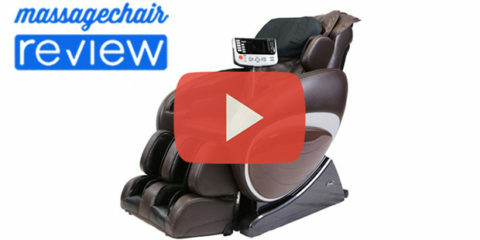 Infinity Massage Chairs also recently released the very popular Infinity IT-8500 massage chair. The Infinity IT-8500 is similar to the Infinity IT-8800 and the Infinity IT-8200, but with some great feature upgrades. 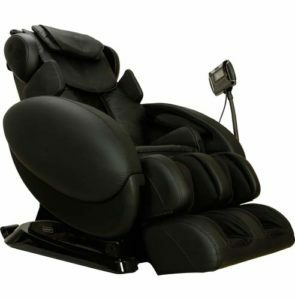 The Infinity IT-8500 has airbags located in the Neck Pillow, the Hips, the Arms, the Shoulders, the Seat, the Feet, and the Calves. 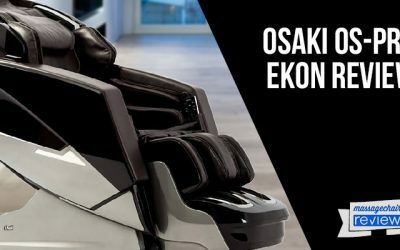 There is 38 Total Airbags throughout the chair, that’s 2 more than it’s little brothers, the Infinity IT-8200 and Infinity IT-8800. The beauty of the airbags is they compliment the massage roller very well. They expand, squeeze, and pulse the muscles in areas the rollers can’t reach. They promote the blood flow by pushing the blood in and out of the muscles. This has a domino effect promoting lymphatic flow and the body’s natural rejuvenation process. Not to mention it feels great and helps you relax. The Infinity IT-8500 has an Inversion Recline which reclines the body up to 178 degrees, not as extreme as an inversion table, but just enough to stretch the body and most importantly the spine. It also has the widely adopted Zero Gravity recline. For those not familiar this is a NASA-derived technique that puts the body into a natural state of relaxation by elevating the legs and feet above the heart (think of being cradled like a baby). Spinal Correction: This uses a combination of the hip, seat, and back airbags teamed up with the roller to stretch and relieve the back. This will also help to improve your posture. Tru-Grip V Stretch: This is designed after popular and well known Thai stretching techniques. Accu-Roll Shoulder and Neck massage: This advancement can read and detect the upper portion of the back for a more pointed massage. Seat Sway or Waist Twist Function: Modeled after the Dreamwave function on the Inada Sogno Dreamwave, it uses a combination of airbags and its swivel mechanism to twist the hips and lower back providing a passive motion to the back. 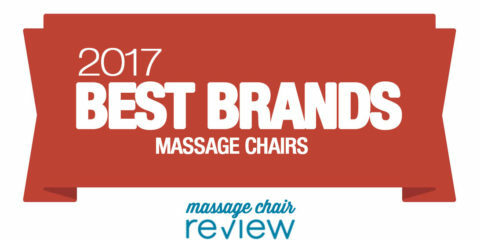 If you are looking to purchase a massage chair, please visit our preferred massage chair partner at Emassagechair.com for the best sales and service in the industry. Hi Troy, thanks for the analysis on the chair. You are very correct that visually the 8200 and 8800 are almost identical. But the 8800 is not the same as the 8200. It has Infinity’s most advanced back mechanism available and is only sold through the company, either direct or at trade shows. The 8800 has advanced programming, audio and back mechanism over the 8500 or 8200 and is indeed the current best featured model available. I got this information from three different people, two at the Infinite Therapeutics company and one from an owner of a massage / back therapy company in Minnesota. After personally sitting in all three chairs, I can attest that the 8800 has a HUGELY noticeably different massage experience. Feels like real hands are working that back at times. 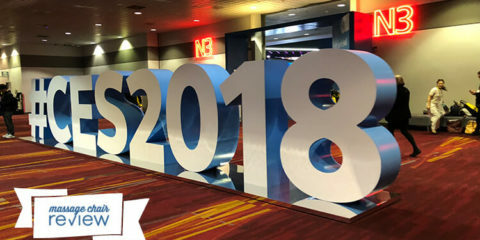 I purchased the 8800 at a trade show in January and have been very disappointed in it. 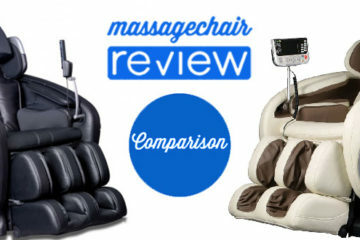 The massage is so strong, even at the lowest settings, that I have backaches and pain for days after using it. I asked for a refund as I didn’t feel that I could use the chair without pain but was told that they do not give refunds for any reason. They did give me a pad to put on the back which indicates to me that others have also complained about the intensity of the massage. Horrible chair. We’re sorry to hear about your experience. We’re not as familiar with the It-8800 as other chairs in the 8000 series but we have received positive feedback on those models. 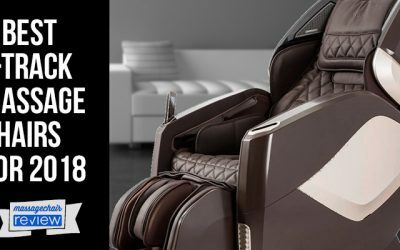 Deep tissue massage chairs can be too intense for some people but the back padding should help dull the intenisties until you get more used to the chair. Feel free to provide us with more feedback and how it works out over time. I have just purchased the IT-8800 at CES in Las Vegas last week and it was delivered very fast in 2 days. However, I agree with Diane Sisko that the massage is so strong for the back and the foot, all my family members have complained about it. It is odd as my wife and I did not have this feeling when we tried the chair at the show, maybe our bodies were so tired by walking the whole day at the show so we did not feel the force. 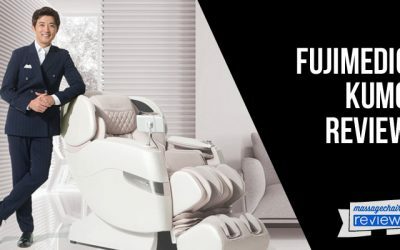 We were excited to try it out today and wanted to show it to the whole family but the comments were negative and everybody gave up the massage after few minutes on the chairs. I tried to put everything at the lowest level but it was still too strong. Thus, we are very disappointed for a chair at that price. Thank you for the info about the “PAD” in this post, I will give Infinity a call tomorrow to see if they can provide us it. Hope that can help to put us back to chair as we cannot get the refund. Thanks again for sharing. Thank you for sharing your experience with us. It’s a great idea to get some additional padding for the back and underneath the feet. You can use a folded blanket on the back and a folded sock underneath the feet. This will dull down the intensity a bit, and over time you will eventually get used to the strength of the chair. 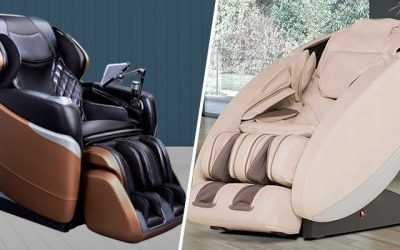 A lot of massage chairs these days are getting stronger but we’ve heard the additional padding can work wonders. We hope this helps and please feel free to let us know how things work out. Thank you Stephanie for your comment. I called Infinity Customer Service and requested the padding for the back without any problem. I received it after few days then installed and tried it right away, it has made a lot of difference. 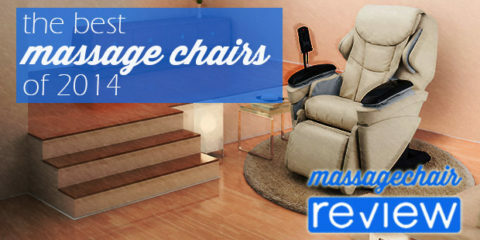 All family can fully enjoy the massage now and explore every features of the chair. 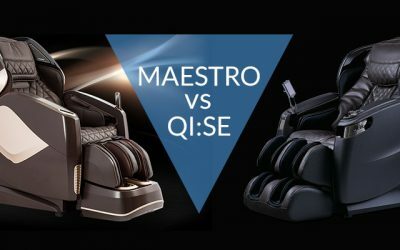 I only regret that Infinity does not offer the padding for the foot as we cannot re-adjust the intensity with 4 pre-programming functions, we can only switch on or off during the massage. I am fine but my wife has to wear the thick socks to reduce the intensity.